Uber is an on-demand transportation service which has completely changed the landscape in the taxi industry all around the world. The business model has made it possible for people to simply tap their smartphone and have a cab arrive at their location in the minimum possible time, allowing Uber to rapidly expand to every major city that allows it. Now, Uber is increasingly setting its sights on another mode of transportation – food delivery. The company has already been enjoying success with Uber Eats, which was reported to have surpassed GrubHub in American sales volume this past April. Now the San Francisco-based ride-hailing app-maker is seeking to expand on the initiative with the acquisition of a European company called Deliveroo. The service sends food-to-go to homes across four continents and more than 200 metropolitan areas. Deliveroo will be no easy get, either. 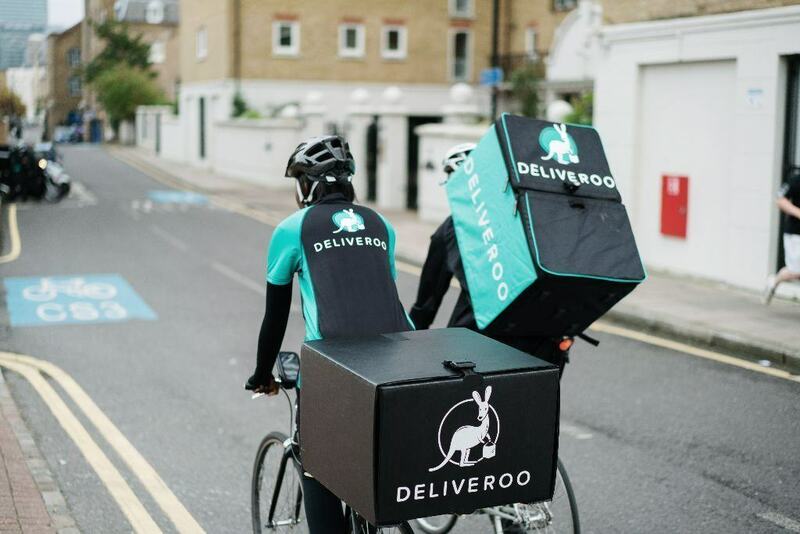 The startup is said to be worth north of $2 billion USD and last year raised almost $500 million from investors such as Fidelity Investments and T. Rowe Price Group Inc. A push to buy the company would have to exceed that valuation by a fair sum as Deliveroo is continuing to rapidly grow and could easily eclipse its current valuation in just a matter of a few quarters. Beyond that, Deliveroo is said to have top management and investors that are ‘reluctant to relinquish independence’, said the informants that are close to the matter. However, Deliveroo was attempting to court Softbank Group Corp, a mega-investor in the tech world. Softbank also happens to be a massive backer of Uber to the tune of over $9 billion and apparently recent negotiations with Softbank ceased abruptly after Softbank ratcheted up its investment into Uber. Its possible Deliveroo, which last year reported losses that spiked from ~$40M (2016) to ~$160M (2017) may be in for a cash-squeeze. Uber is expected to go through with its IPO in the second half of next year and Uber CEO Dara Khosrowshahi has made it no secret that food delivery will be a key pillar to Uber’s strategy, so look for Uber to make a big play here as Deliveroo can offer an established delivery network and a fair amount of brand equity.